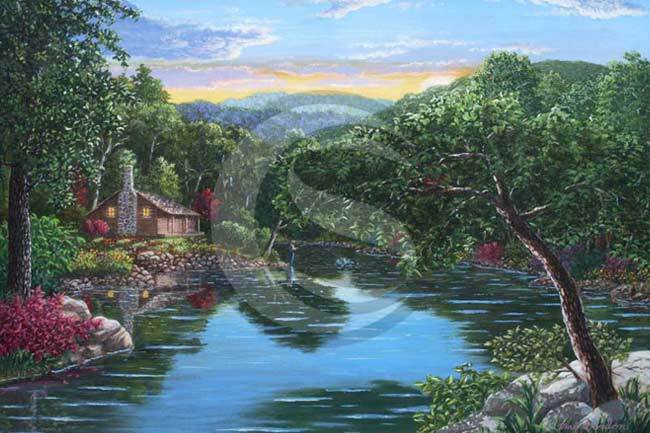 Creative Streams is a fine art and graphic design company creating all kinds of art to beautify your home or office and products to promote your business. 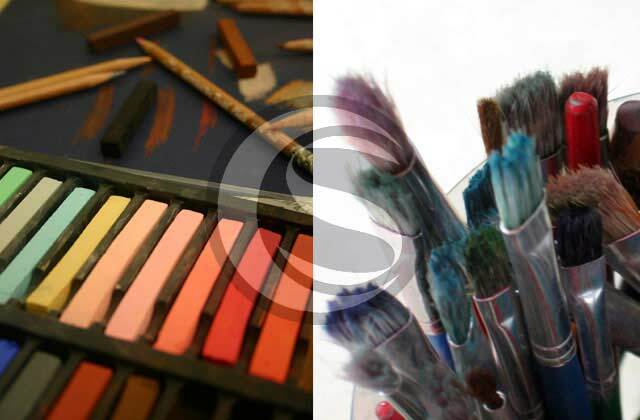 Our list of products and services include: acrylic, pastel, and pencil art-in various subject matter. Graphic design work for brochures, ads, logos, business cards-with printing available. We also design and sell original tee shirts and do color separations on existing art. We have over 60 original Bible coloring pages for sale available for individuals and churches. Creative Streams uses Adobe Photoshop, Illustrator, and Indesign to create beautiful graphics for brochures, ads, business cards, logos, etc. We also do tee shirt designs and separations. We do fine art in pastel, acrylic, pencil, and water color pencil suitable for framing. We can also design and paint original murals, and sell quality copies of our original artwork. 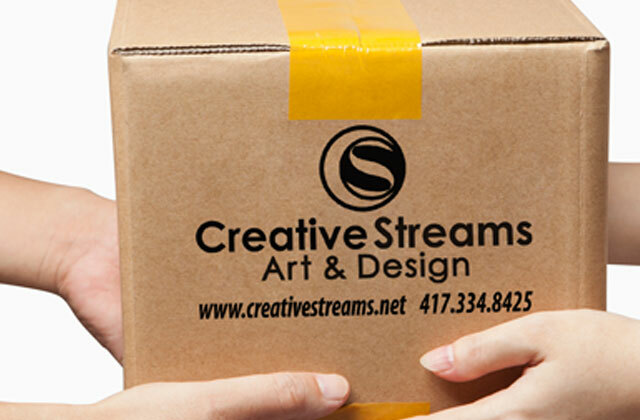 Creative Streams produces quality products, and strives to excell in customer service. 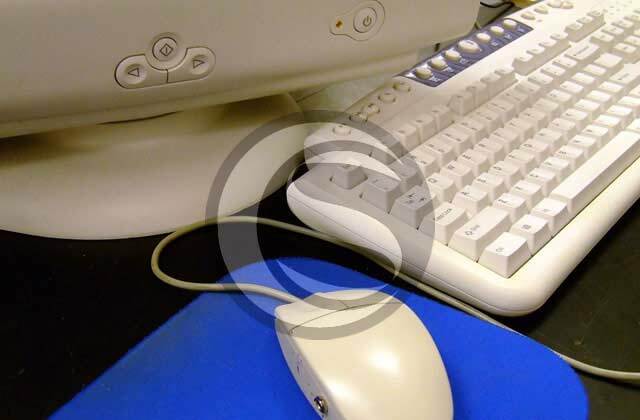 Our goal is to provide quick, dependable service and delivery of our products whenever possible. ©Copyright - Creative Streams, 2015.